As much as we love long hair and spend years maintaining its length, let's admit something. There's no greater pleasure in getting rid of those heavy locks for a short, badass haircut. It not only gives your face a fresh new look but leaves you feeling playful and lighter. 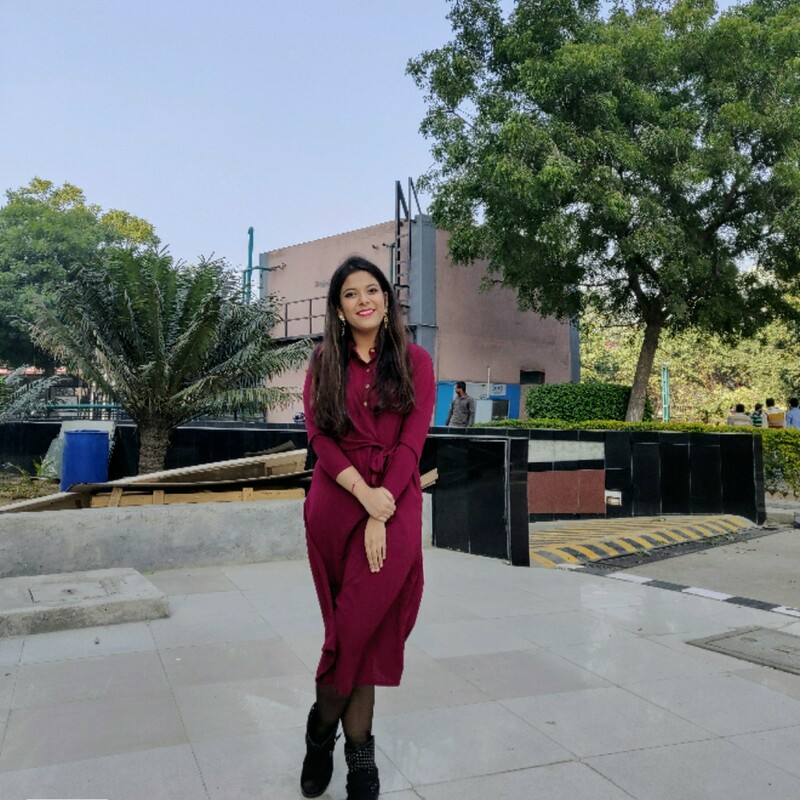 Bollywood celebrities are often considered as trendsetters for all their fans. Every now and then, we see them experimenting with different kinds of hairstyles, cuts or colours, either for a movie or just for fun! 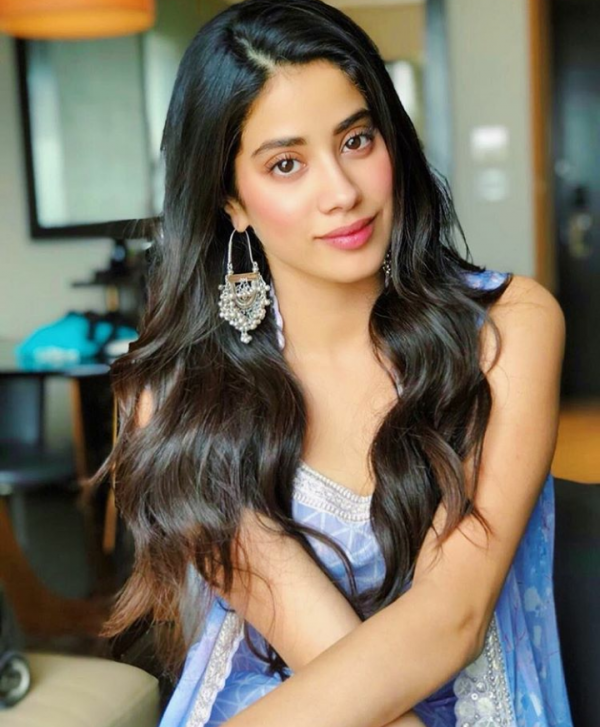 The newest hair makeover that left all of us in awe was of Dhadak actress, Janhvi Kapoor. For the longest time, we have seen her maintain a classic look with long and luscious hair framing her face oh-so-elegantly. She not only made us envious of its shine but even of its thick and bouncy texture. 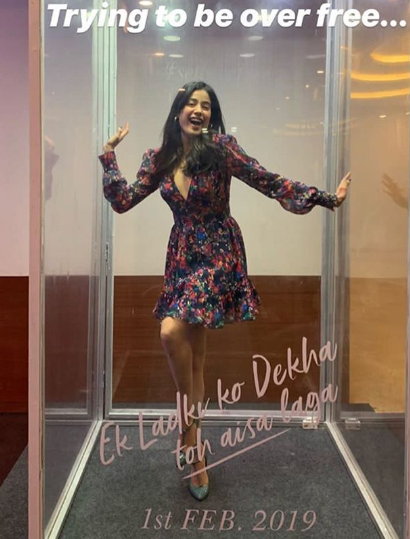 Recently, at a film screening event of her uncle Anil and sister Sonam Kapoor's movie, Ek Ladki Ko Dekha Toh Aisa Laga, we finally, spotted her brand new hairdo! 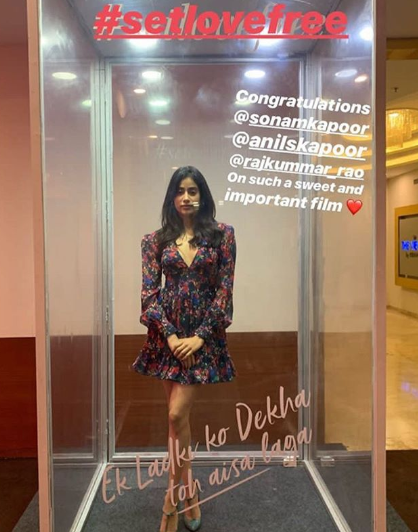 Dolled up in a short, floral dress, she looked adorable than ever. Her mid-length hair was full of layers and accentuated the features of her oval-shaped face perfectly. Not only did the cut give her a more attractive look but embraced her style beautifully. It even added an extra spark of cuteness to her face. Well, we certainly think that she rocked her new look. Don't you?